1. 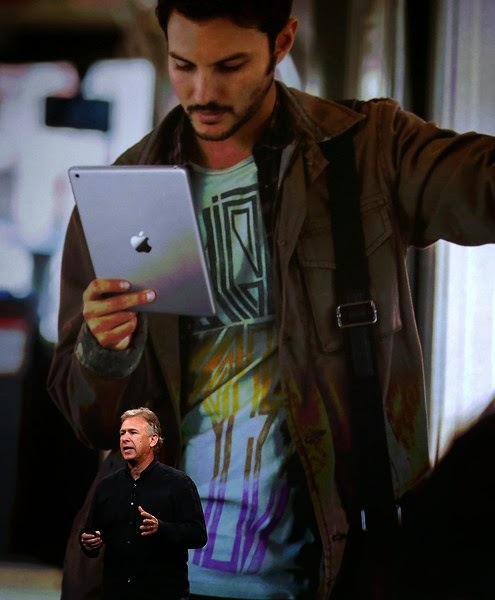 Introducing the "iPad Air"
The air is smaller. Way Smaller. 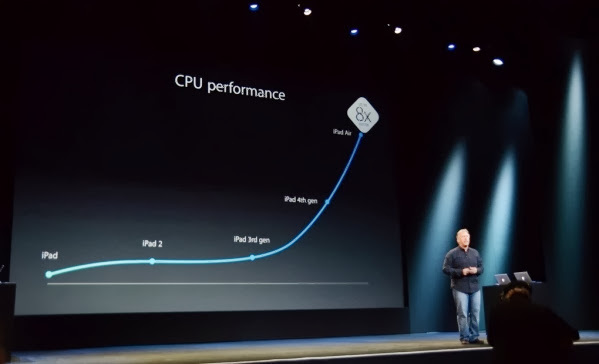 With a 64 bit operating system and new M7 chip the graphics are drastically improved. 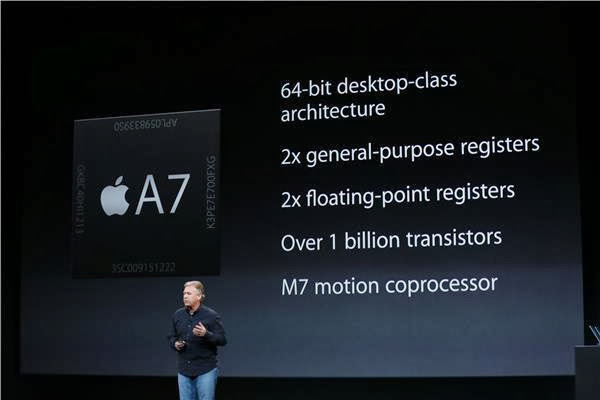 (For those keeping tack these are the same specs as the new iPhone 5s). The improved performance is good news for gamers, as the graphics will move much more fluidly for an all-together improved gaming experience. Finally the iPad is available in the awesome black that is already available for the iPhones. The matte black is extremely attractive and gives the tablet a more rugged feel. Look for this color to sell very well when it is first released. 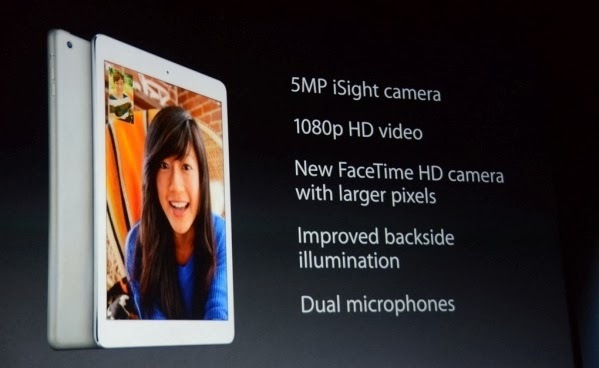 Also now the iPad 2 is only $399 which is a bargain for a still incredibly powerful tool. The $629 version works on wireless networks so there is a monthly fee attached to it. The $499 option doesn't have a monthly fee but only works where WIFI is available. 7. 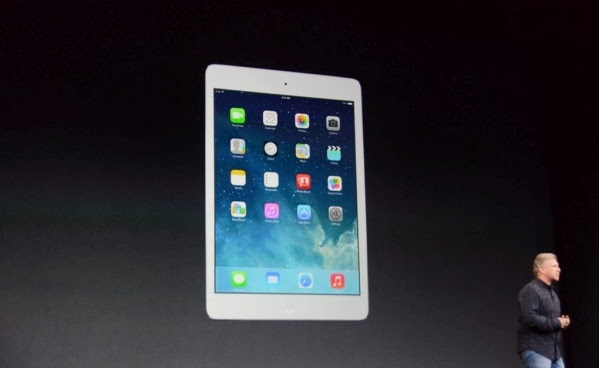 Introducing the "iPad Mini Retina"
The iPad Mini Retina is the newest installment in the Mini iPad series. 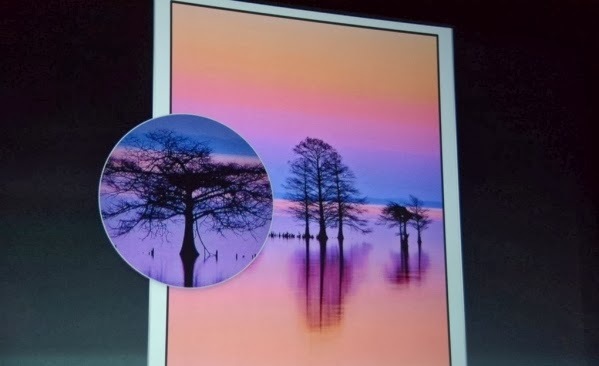 The key difference from its predecessor is that it sports a Retina Display, which is a fancy way of saying it has a super high resolution screen. 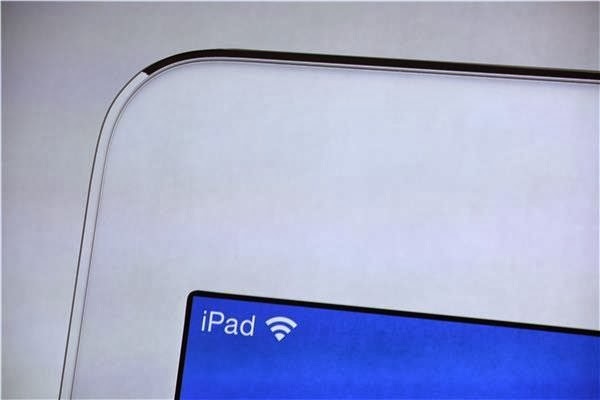 Apple feels this is such a selling point that they put "Retina" in its name. But there are other improvements as well. The iPad Mini Retina (wow that is a mouthful) has more to offer than just a higher resolution screen, it's also much faster. Opening applications and flipping between them will be up to 4x faster with the new model. Also graphics will be 8x better for all you Angry Bird fans out there. It is the same price ($399) as it's predecessor, but the older iPad Mini is now only $299 which is a pretty solid deal. 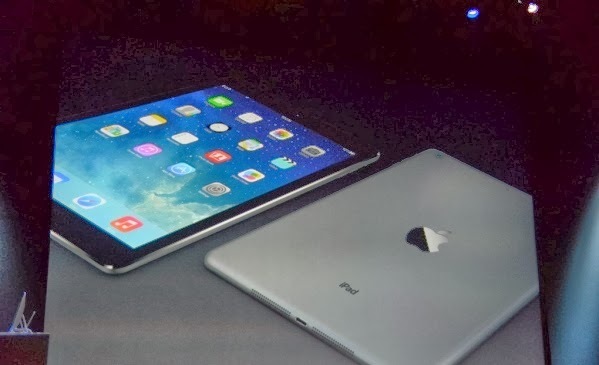 The fact that they could not put the fingerprint ID technology into either one of the iPads will likely be scrutinized on the web for weeks to come, though. 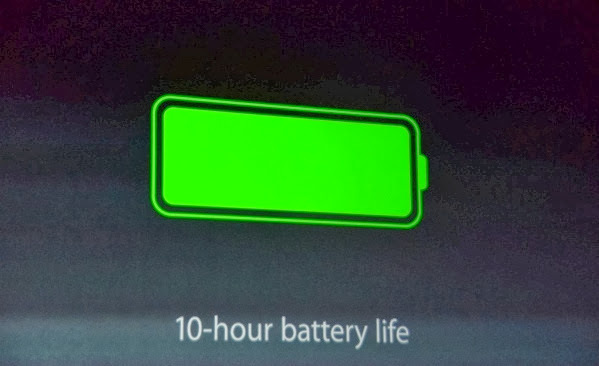 Despite the improvements of the screen, graphics, and processing speeds, the iPad Mini Retina will still sport a 10 hour battery life. Whether your iPad actually lasts 10 hours when using it to its full potential is a whole different story, but at least it is a possibility.